Nub Turner has extensive experience launching, building and managing businesses. Most notably, Nub co-founded GT Products, a manufacturer of automotive fuel system components; Nub and his team successfully built GT Products and sold the company to Eaton Corporation. Nub is on the board of Saline Lectronics. 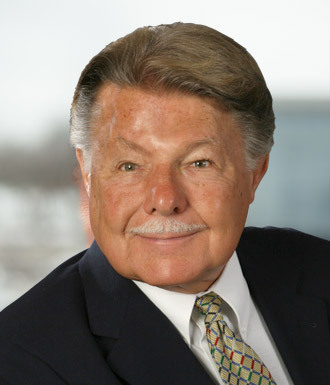 He has served on the boards of a variety of companies, banks, non-profits and educational institutions. Nub earned his BA from the University of Michigan.